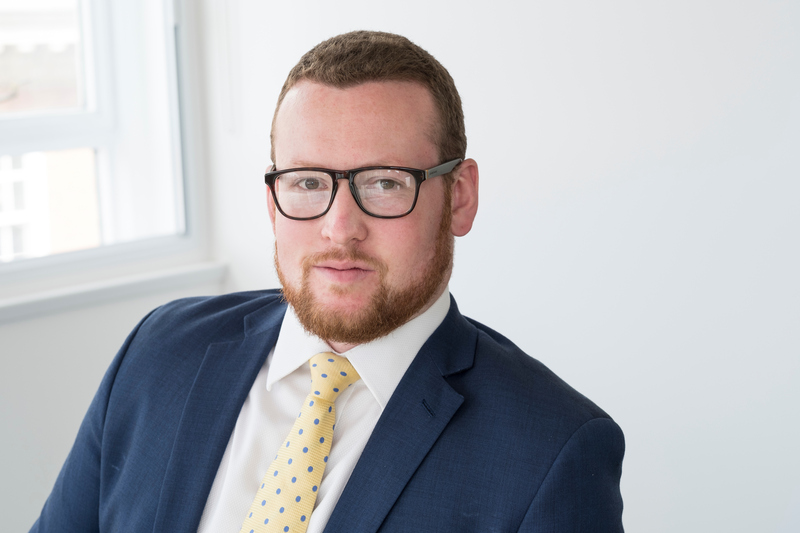 An English-law qualified solicitor, Nicholas has experience in high-value commercial, financial services and professional negligence litigation as well as regulatory investigations. Nicholas joined Harbour from Travers Smith. He trained at Addleshaw Goddard and was previously seconded to the Royal Bank of Scotland’s legal department. He qualified as a solicitor in 2014.